Muddy says: Authentic award-winning FODMAP friendly sauces made using traditional family recipes – and they’re free from sugar, dairy, gluten, onion, garlic and preservatives. Ready steady cook. 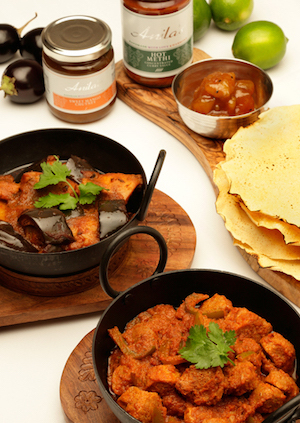 Family owned and run for more than 25 years, Anila’s Authentic Sauces is all about producing all-natural gourmet Indian food – suitable for everyone. 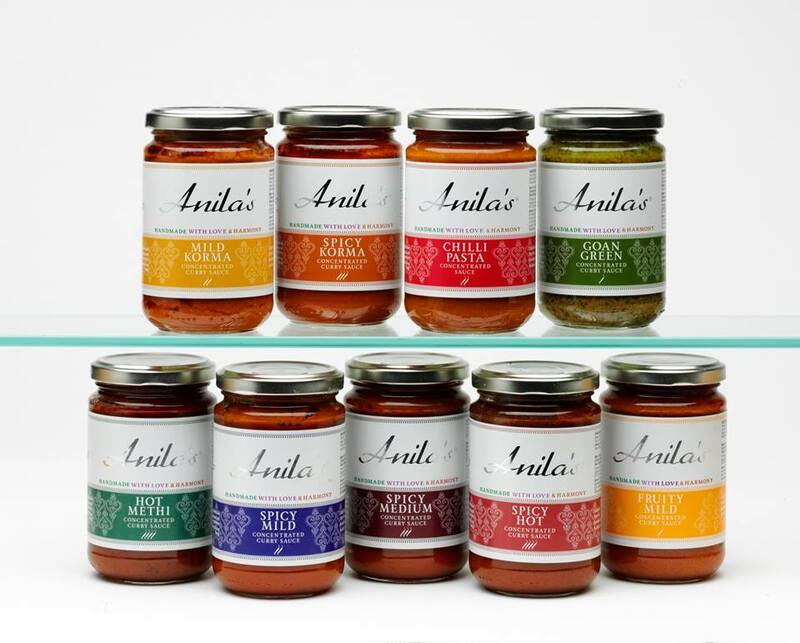 Anila’s sauces are based on a traditional family recipe, made from the freshest ingredients in small batches. These sauces have been picking up awards for years – most recently netting six awards in the FreeFrom Food Awards, including the Gold award for the Fruity Mild Curry Sauce. Anila’s sauces are cooked slowly with 23 different spices, using traditional methods to give a homemade quality just like “Mum makes”. 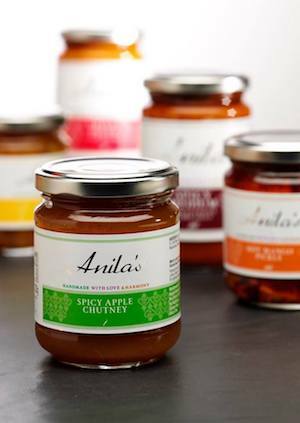 Anila also produces 5 chutneys, 8 pickles and a sweet chilli dipping sauce. They’re available from the website as well as farmshops, delis and specialist food shops throughout Surrey and the UK. 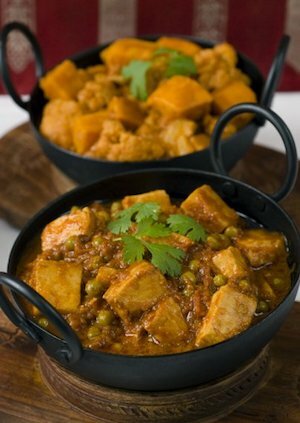 And if you fancy expanding your own cooking skills, Anila also offers Indian Vegetarian cookery classes.